H.E.LI.N. Book Presentations 2018 "Beyond austerity: reforming the Greek economy"
The Hellenic Economic Library Network (H.E.LI.N.) 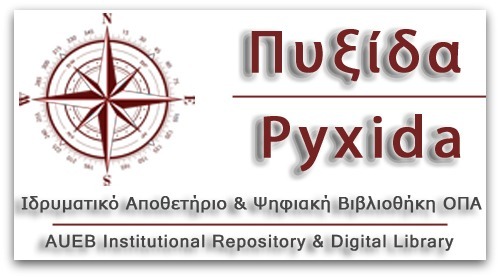 is organizing the second one-day scientific conference, titled “Economic Libraries: Reservoirs of Information and Training”, on Wednesday, June 6 2018, 09.00-16.00 at the Harokopio University, in the “Georgios Karabatzos” Amphitheater, El. Venizelou 70 (Administration Building), Kallithea. 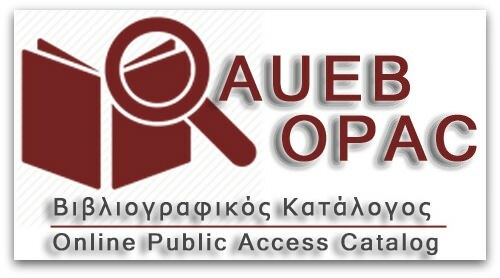 The Hellenic Economic Library Network is organizing presentations of books. The goal of the presentations is to showcase quality economics books and to promote the books as valuable informational tools. UNESCO has given the distinction of World Book Capital to the city of Athens from April 23, 2018 through April 22, 2019. The H.E.LI.N. book presentations will be included within the timeframe of this distinction. H.E.LI.N.’s second book presentation this year will take place on Thursday, May 3 2018, 17.00-19.00, Museum of the Bank of Greece, Amerikis 3, Athens, where the new edition of “Επιχειρηματικά Σχήματα Συνεργασίας και Επικοινωνία στον Τουριστικό Τομέα. Βήματα για αποτελεσματικές εφαρμογές” will be presented by the authors Maria Gousia-Rizou and Despina Sdrali.